The caterpillar is said to live on Sonchus, but should also occur on other plants. Eupithecia schuetzeata colonized stony or rocky slopes in dry warm succulent belts. The moths fly mainly in the winter half-year. 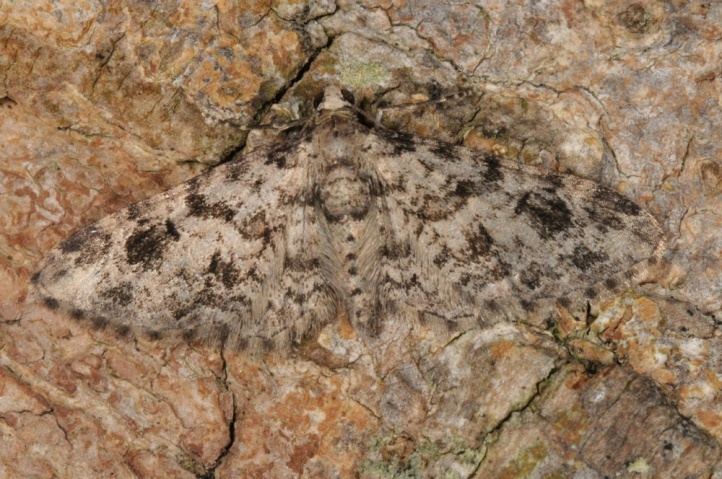 I found Eupithecia schuetzeata in La Gomera on a lighted wall in December 2011. Eupithecia schuetzeata is endemic to the Canary Islands and is found in Gran Canaria, Tenerife and La Gomera. Perhaps it will be also found in La Palma and El Hierro.